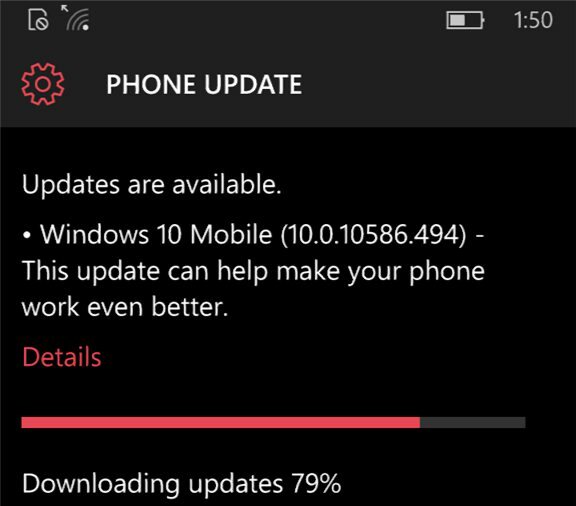 Microsoft is now rolling out Cumulative Update KB3172985 or 10586.494 for Windows 10 for PCs and Mobile users. Windows 10 July month cumulative update includes improvements and security fixes. 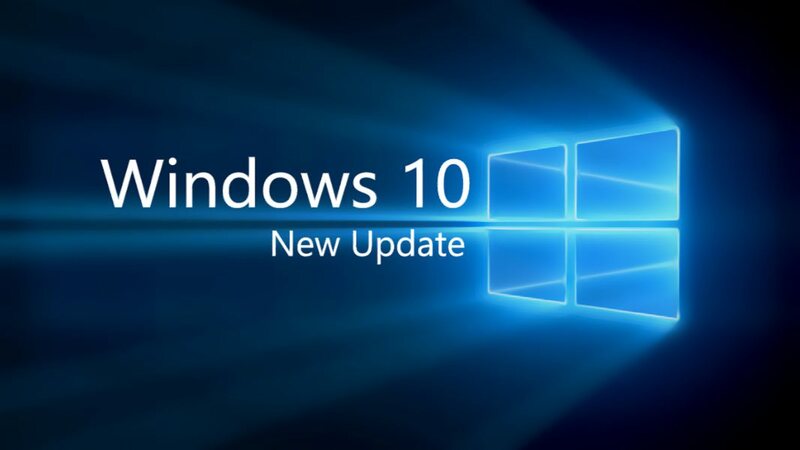 The latest update will increment the build number slightly from Windows 10 PC build 10586.420 and Mobile 10.0.10586.420) to build 10586.494 for PC and Mobile 10.0.10586.494. You can check your Windows 10 version by pressing WinLogo key+R then type Winver or simply searching ‘winver’. Build 10586.494 improved the reliability of Windows Media Player, Internet Explorer 11, Windows Explorer, Miracast, and Windows kernel. Windows 10 Build 10586.494 fixed issue with some people seeing a black screen instead of the lock screen when resuming from connected standby. Cumulative Update KB3172985 fixed an issue with DirectAccess where the Disconnect button appears in some cases when the connection isn’t fully established. Cumulative Update KB3172985 fixed the issue where local user accounts weren’t locked after a number of failed sign-in attempts. Build 10586.494 also improved support for video playback in certain apps that didn’t render video correctly after resuming from sleep. Build 10.0.10586.494 fixed issue with Windows Phone losing user authentication certificates after upgrading to Windows 10 Mobile in some cases. Build 10.0.10586.494 improved support of the backup settings of apps on Windows 10 Mobile. Build 10.0.10586.494 fixed issue where Microsoft Silverlight based apps wouldn’t install on Windows 10 Mobile after joining Azure Active Directory. Windows 10 build Build 10586.494 fixed additional issues in .NET, Windows Kernel, Windows Update, authentication, revised daylight saving time, support for PDF files, Bluetooth, Microsoft Edge, Internet Explorer 11, networking, and Wi-Fi connectivity. Security updates for Microsoft Edge, Internet Explorer 11, Kernel Mode Drivers, Windows Kernel, NET Framework, Windows Secure Kernel Mode, and Microsoft Print Spooler. 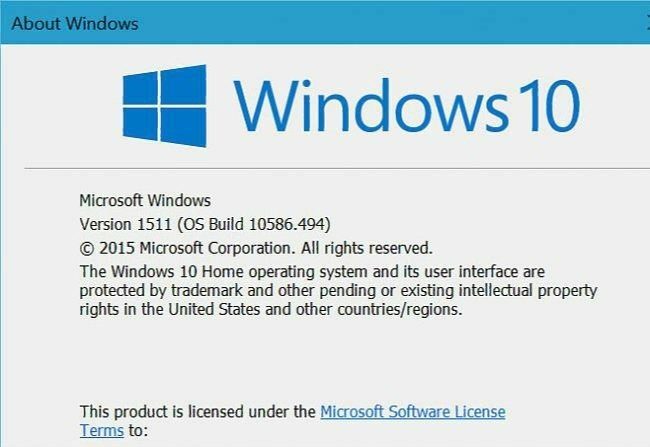 Windows 10 Threshold(Build 10586) users will see two separate updates, named as Cumulative Update for Windows 10 Version 1511 for x64-based Systems (KB3172985) and Update for Windows 10 Version 1511 for x64-based Systems (KB3173428). Go check your updates. Note:- Windows 10 Anniversary Update is coming on August 2, which is free for Windows 10 users. Microsoft Windows 10 free upgrade offer is also ending on July 29. If you are still on Windows 7/8/8.1, you have few days left to upgrade your PC to Windows 10. Is anyone else reporting computers freezing up and Excel VBA being disabled? 1. Try to change your Power plan to Maximal Performance. If you have a graphic card like Nvidia, change the NVIDIA energy plan to Maximal Performance in NVIDIA Control Panel. 2. Try to disable drivers one by one and see which one is creating a problem or just download latest drivers manually. Windows official drivers sometimes create problems. My PC is freezing any time the computer tries to access the GTX 1080 card. That goes for running a game, or even running GPU-Z. The fix has been to uninstall this update, but I think Win10 is going to re-inatll it by itself. Any ideas how to fix this? You can stop updates with official Microsoft app. check below link for details. Maybe they fix these problems with Windows 10 Anniversary Update or Nvidia will release better drivers in future.